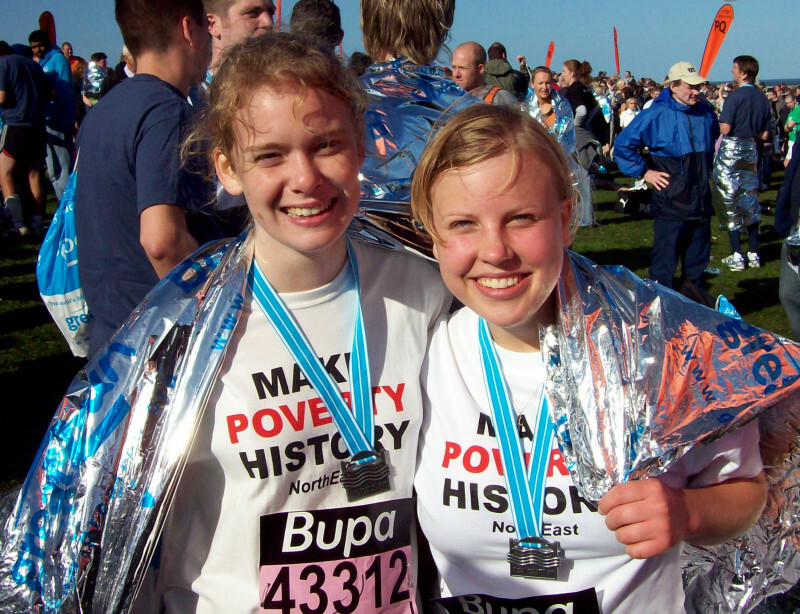 GREAT NORTH RUN, Sunday, 7th September Please apply now! 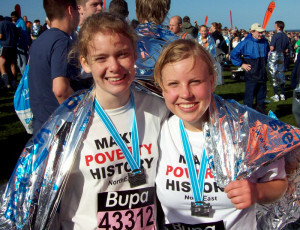 Newcastle students ran for Make Poverty History at the Great North Run. The Jubilee Debt and Stop AIDS campaigns are two of the most effective movements in history in the fight against destitution and disease, and you can add your weight to them both – and enjoy a ‘fantastic experience’ – by joining the university’s acclaimed ‘Drop the Debt and Stop AIDS’ team for its 12th glorious year in the Great North Run. Posted in What's on	| Tagged Great North Run 2014	| Comments Off on GREAT NORTH RUN, Sunday, 7th September Please apply now!